Cancer is one of the most dominant global health concerns, and the field of cancer therapeutics is in an era of rapid expansion. 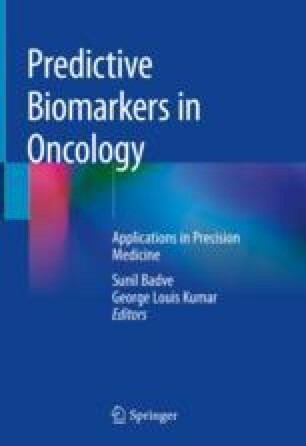 It is thus critical that the system for evaluating the effectiveness of new cancer treatments be accurate, standardized, and applied to clinical research across healthcare systems. RECIST is a set of published rules that define when cancer patients with solid tumors “respond,” “stabilize,” or “progress” during treatments. Below is a summary of the current guidelines for the assessment of tumor response to antineoplastic therapies including special considerations such as evaluation of immune therapies and malignancies involving the central nervous system. Also reviewed are different assessment techniques and the rationalization of standardization of assessment systems.